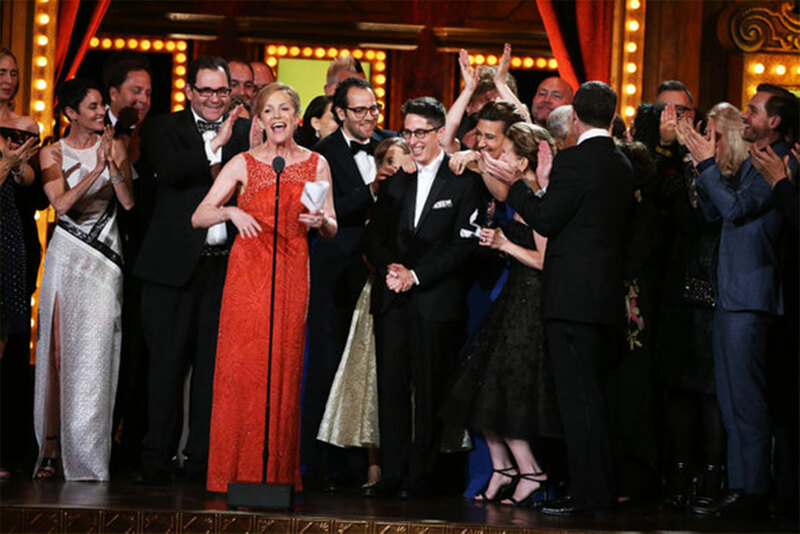 The winner of five 2015 Tony Awards® including Best Musical, FUN HOME is based on Alison Bechdel’s best-selling graphic memoir. This groundbreaking production introduces us to Alison at three different ages, revealing memories of her uniquely dysfunctional family that connect with her in surprising new ways. “Heart-gripping and cathartic, FUN HOME occupies the place where we all grew up” (The New York Times).